Far too often we sit in our little bubble and love what we love; most frequently from somewhere close by. South African artist Jeremy Loops was introduced to us this week and we fell in love with his mix of well worn beach and african rhythms. "Gold" is off his sophomore album "Critical As Water." 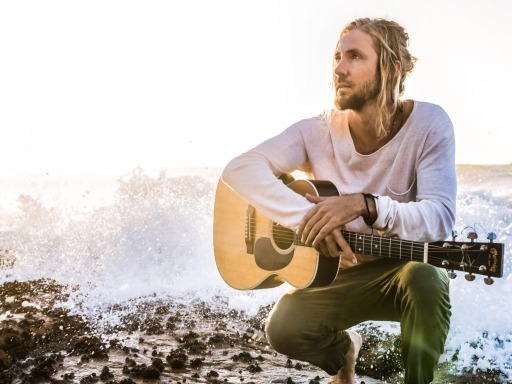 Speaking on the song and its video, Jeremy Loops said: "Gold is first and foremost a love song, but more than that it's about finding meaning and purpose you've previously struggled to attain. It's really a song of hope that if you continue to work at that which your heart desires with an honest and open attitude, one day eventually those desires will be realised." We hope this makes your day -- it made ours much better.